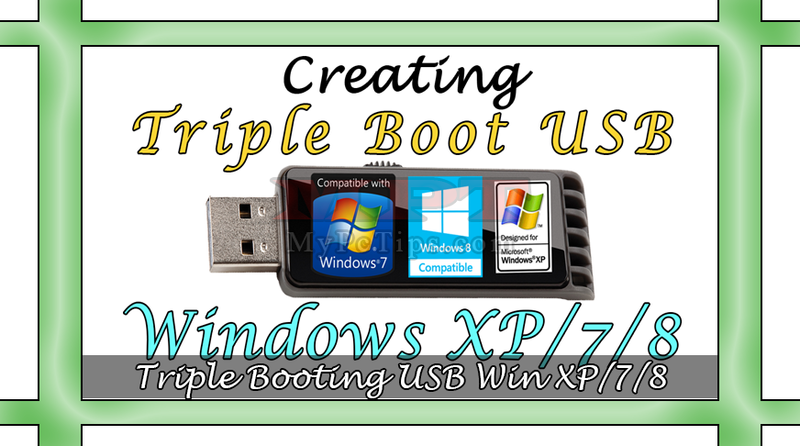 This is another fantastic Tutorial by MPT - MyPCTIPS.com , in this video I have told the most awaited and great tip to my viewers that how can they make a bootable USB Flash Disk for their own self containing 3 most amazing things, 1st Windows 7/8, 2nd Ghost Image of Windows XP and 3rd Bootable Partition Manager. 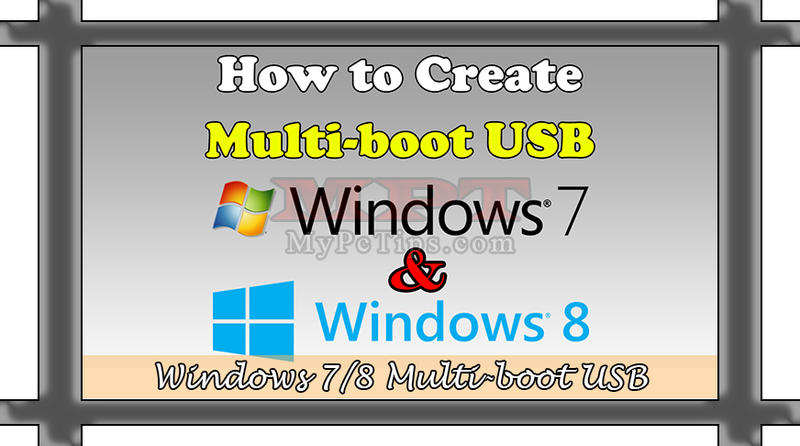 Yes, now making the bootable USB with above three things is very easy and you can make it to your self without any trouble. There are lots of advantages for making Bootable USB drive with Partition Manager especially because you can format almost C: driver quickly and then you can easily install Windows XP Ghost within few minutes instead of waiting an hour. So your wait is finished and start learning how it will work for you within couple of minutes by following below steps and methods. Run / Launch "WinSetupFromUSB" Program. Check "LINUX ISO/OTHER GRUB4DOS COMPATIBLE ISO" and Hit "BROWSE / 3 DOTS ..." button then select "MINI-TOOL PARTITION ISO" file. Once again Check "LINUX ISO/OTHER GRUB4DOS COMPATIBLE ISO" and Hit "BROWSE / 3 DOTS ..." button then select "SYMANTEC GHOST ISO" file. 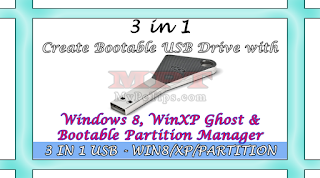 Final Step, just copy "WINXP GHOST.GHO" file to root directory of your USB Flash Drive. 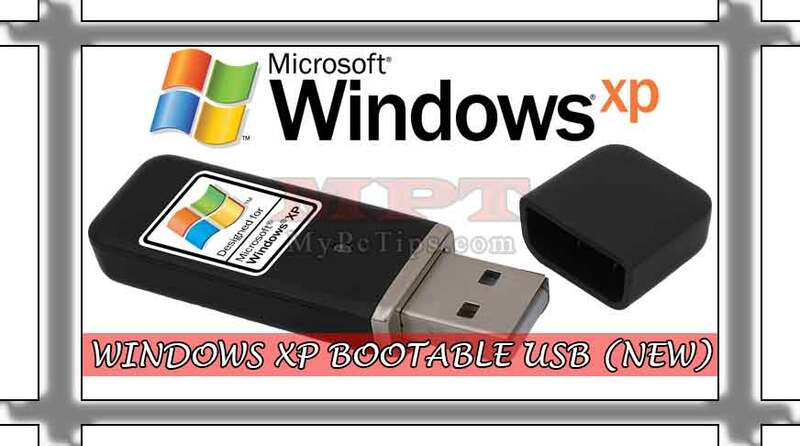 That's all you have to do, now just safely eject your USB Drive and Start using it with modern features. If you are still having trouble with above instructions then please watch this below Video Tutorial to understand it in a better way with visuals.